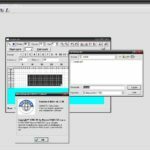 Vamatex Editart Test With Eutron SmartKey Dongle Emulator / Clone. 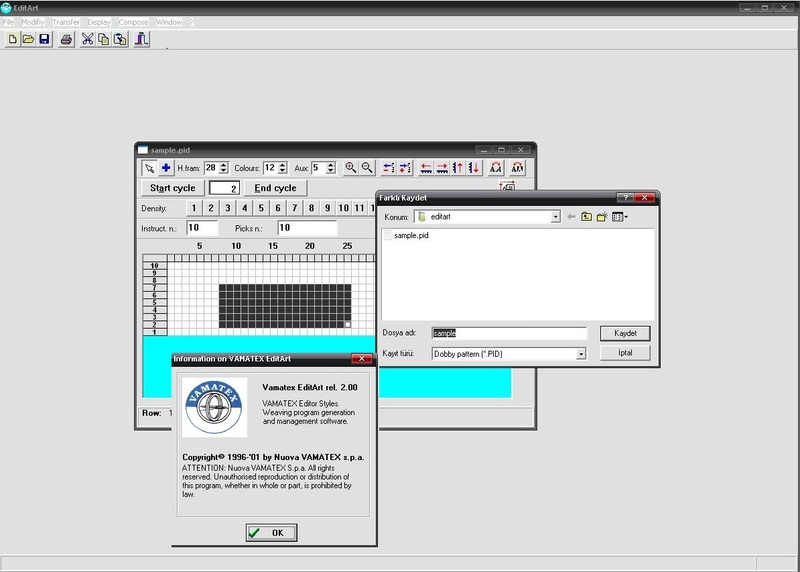 Vamatex Editart is loom software for wamatex machinas. if interesting please contact us.